Many travelers miss the most important and meaningful parts of their trip because they are looking in the wrong places or in the wrong way. To be a better traveler, writer or photographer, it helps to focus on the details you encounter on a trip. But not just any details. The right details. How do you know what those are? Which will make for a better trip, story or photograph? Which small moments will make your travel even more meaningful and memorable? Use this guide to travel, write and photograph better and have more enjoyable and meaningful trips overall. You'll also receive periodic updates on other travel tips, techniques and stories to help improve each trip. 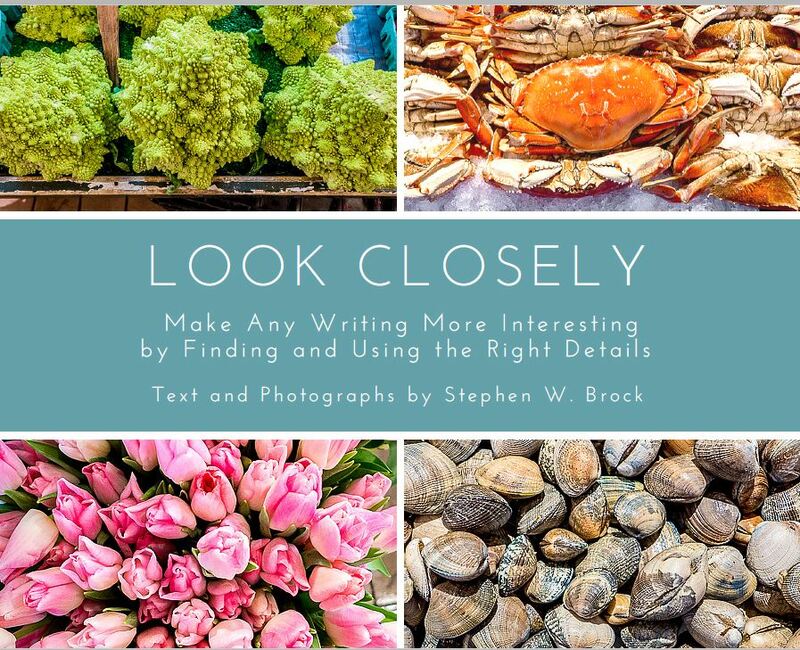 Get Look Closely, your free Guide to Seeing What You're Missing! Like many readers of this Guide, you'll likely find that it helps you see in a completely new way. Get the Guide and you'll start to uncover all sorts of hidden wonders you never noticed before, on a trip or even at home.